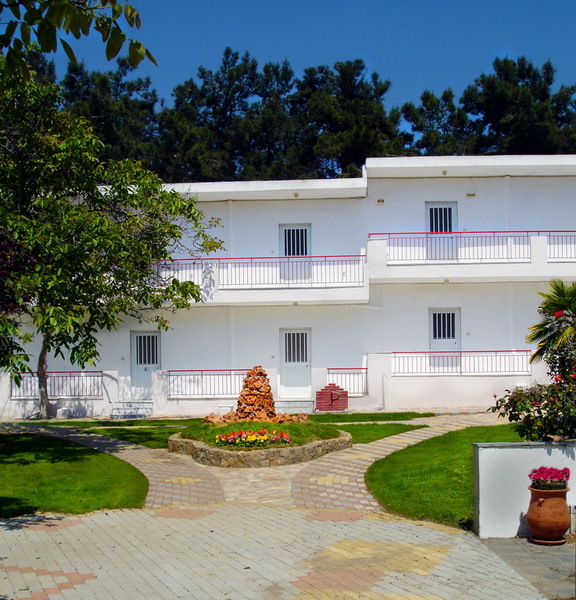 Hotel FΙLOXENIA is located on the coast of Nea Iraklia, on the west side of the peninsula of Halkidiki. With endless views over the Aegean Sea and Mount Olympus, the hotel consists of three buildings plus a special area for breakfast, coffee and drinks. Just 35km from Thessaloniki and 25km from Macedonia International airport, our visitors can combine their ideal vacation spot and the same time get frequent breaks to the lively city of Thessaloniki for business or pleasure. 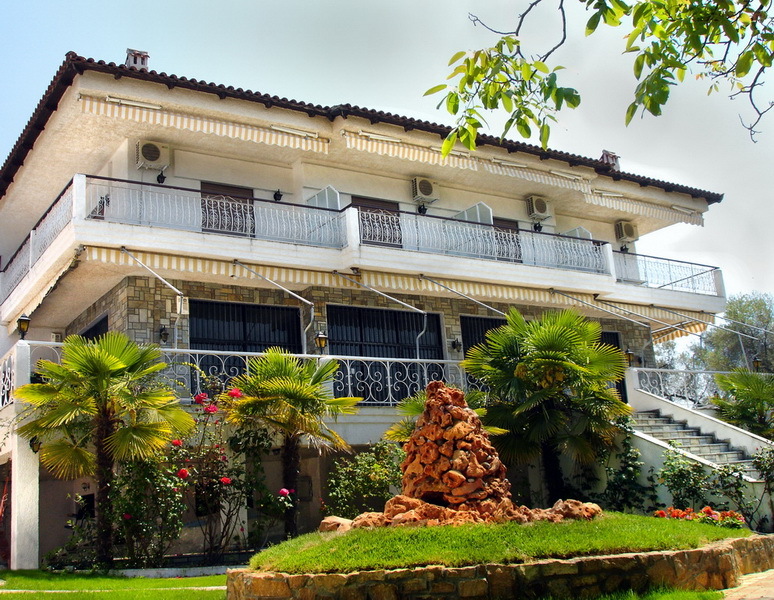 Hotel FILOXENIA is known for its commitment to quality and warm hospitality, while its owners are distinguished for their consistency and kindness. 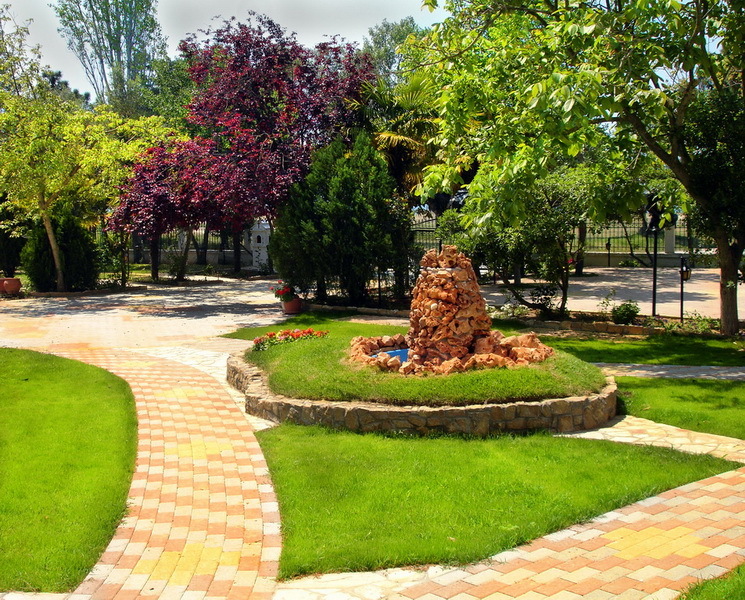 You can relax in the special garden area by reading a book, or enjoying your coffee and drinks. The hotel also offers are for games. 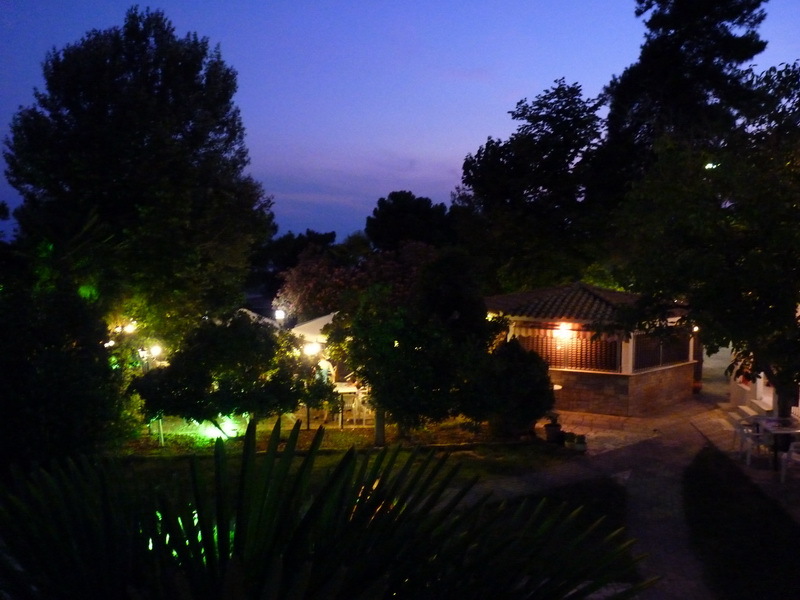 Hotel FILOXENIA is ideal for couples and families with children. For your everyday shopping, you can get to the center of Nea Iraklia, which is located just 5 minutes by car or 10 minutes within walking distance. 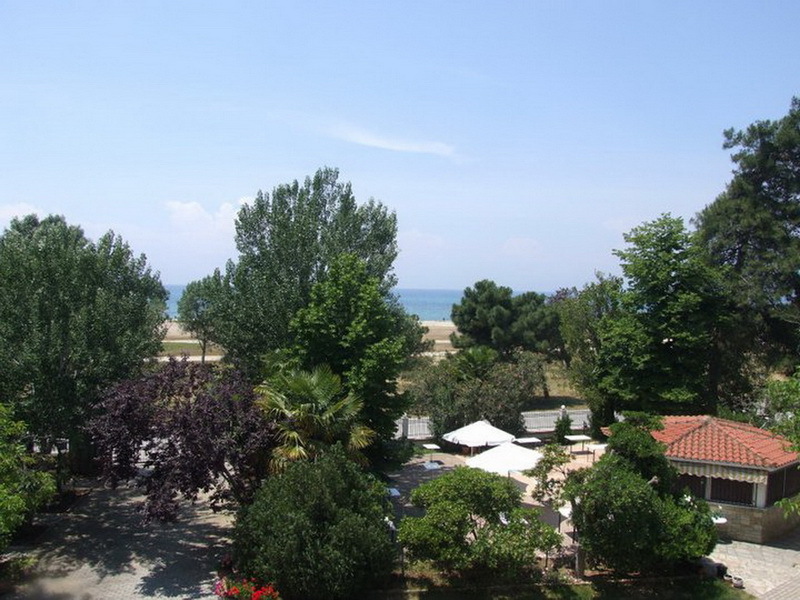 Enjoy your stay in Hotel Filoxenia and dream away over the golden sunset and the sandy beaches.